Republicans are mortally afraid not so much of socialism as of equality with people they see as inferior. By turning away from middle-class white values, Black activists have set our political imagination free. Martin Luther King Jr.’s anti-Vietnam war speech, “A Time to Break the Silence,” is more relevant today than ever. 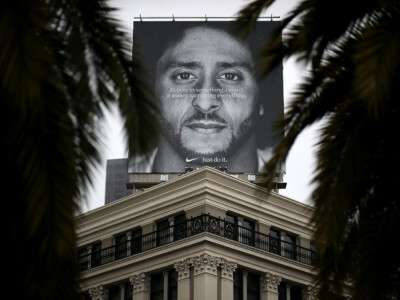 Nike’s social justice ad campaign exploits consumer gullibility and conceals worker misery. 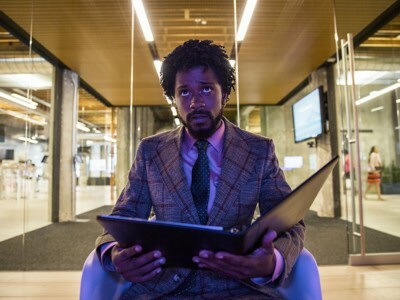 Boots Riley’s new film explores how the “urge toward whiteness” keeps the wheels of capitalism turning. Austerity policies kill hundreds of thousands of Americans every year. Here are three interlocking cycles that fuse into the vortex of second-tier citizenship for Black America: a pre-existing racialized poverty, aggressive policing and voter disenfranchisement.